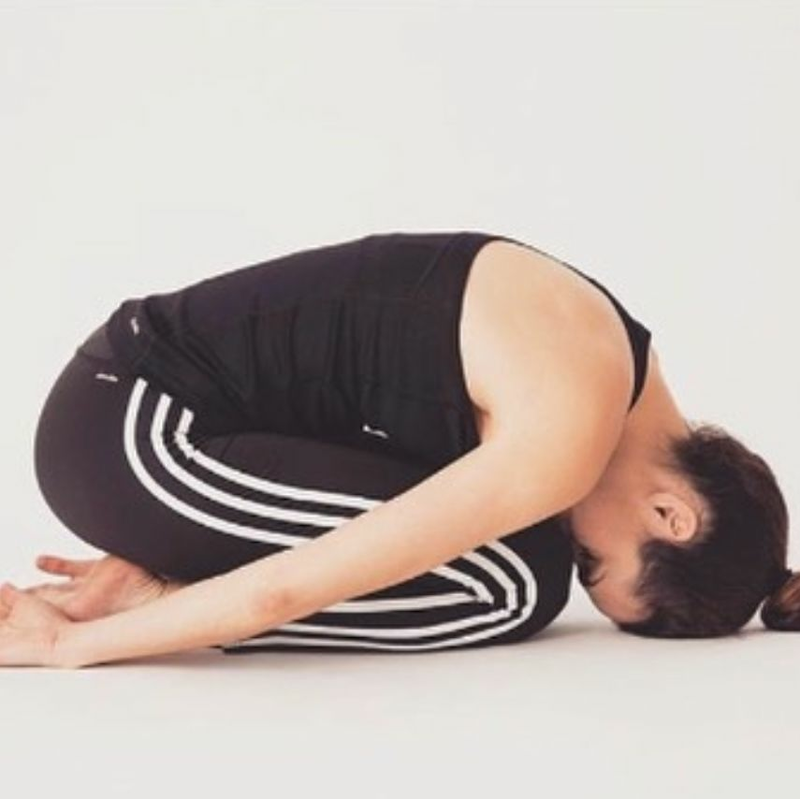 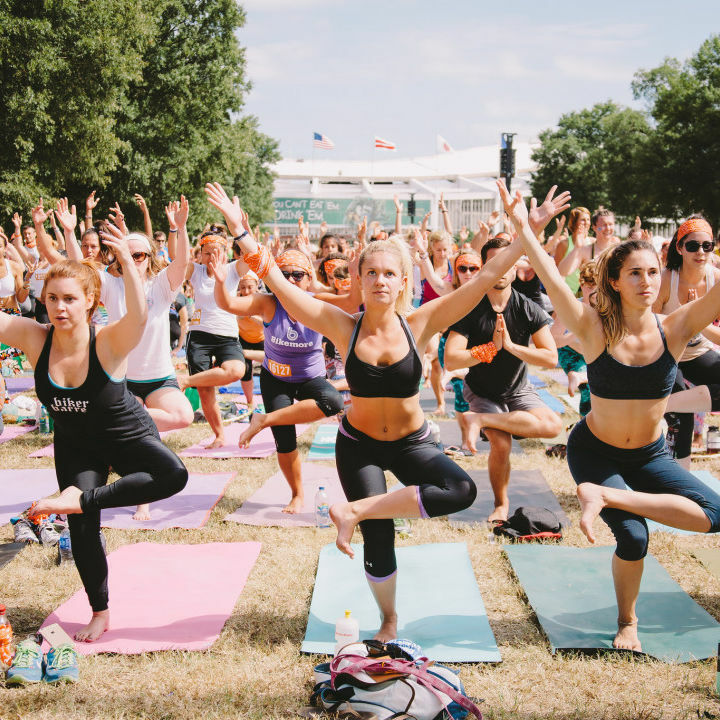 The Austin yogi's free online classes are ultra-inclusive, offering a host of modifications—and health benefits. 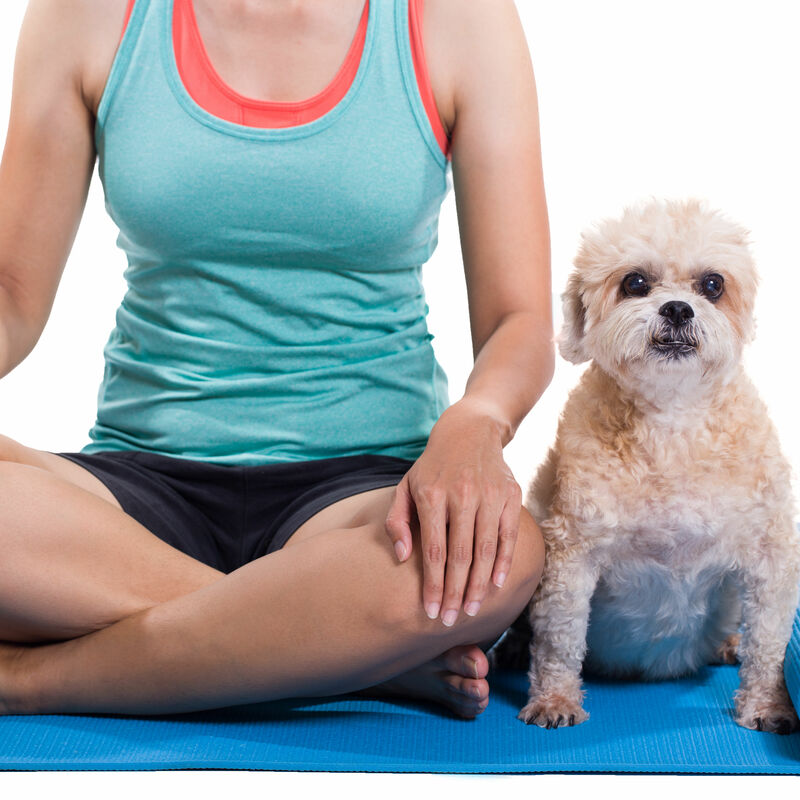 Sit and nama-stay with your pup this weekend. 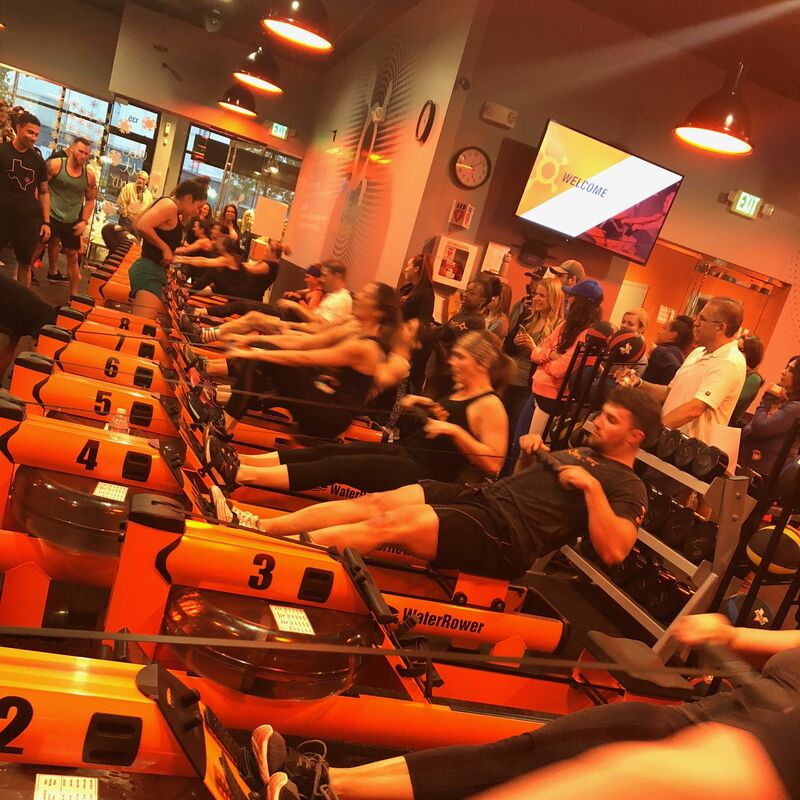 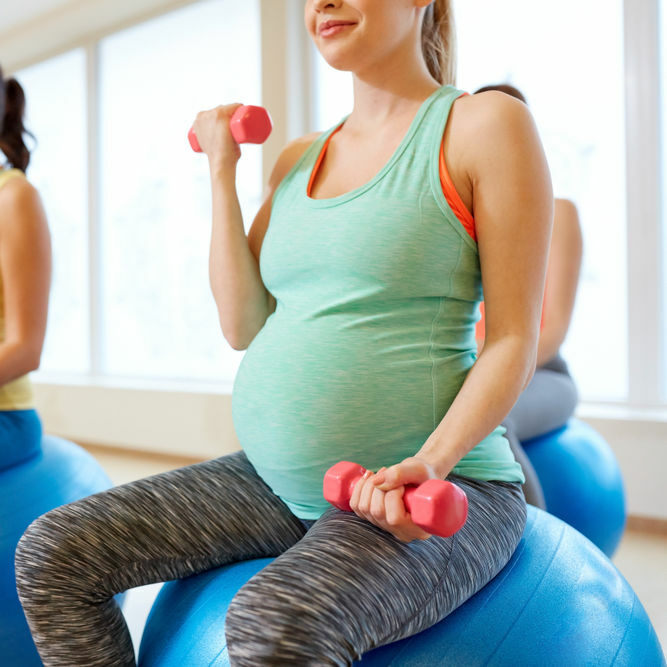 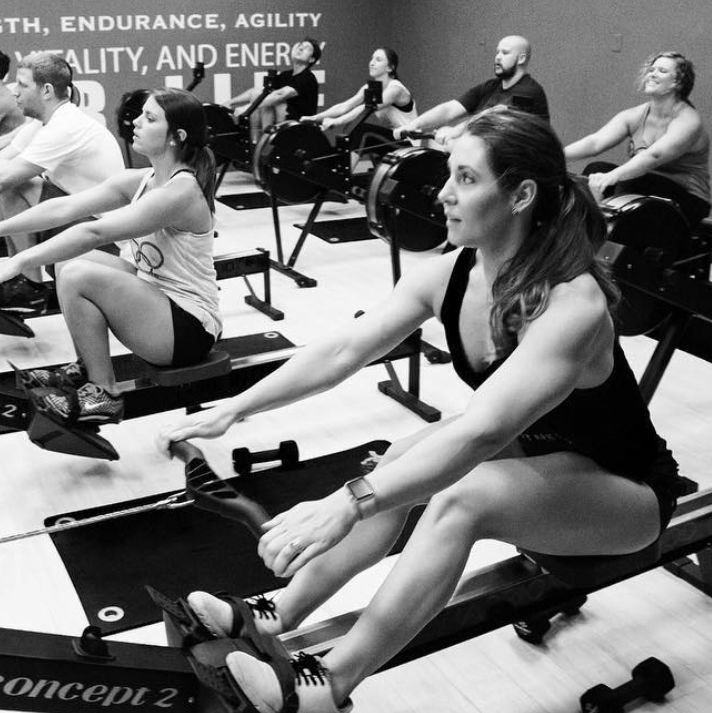 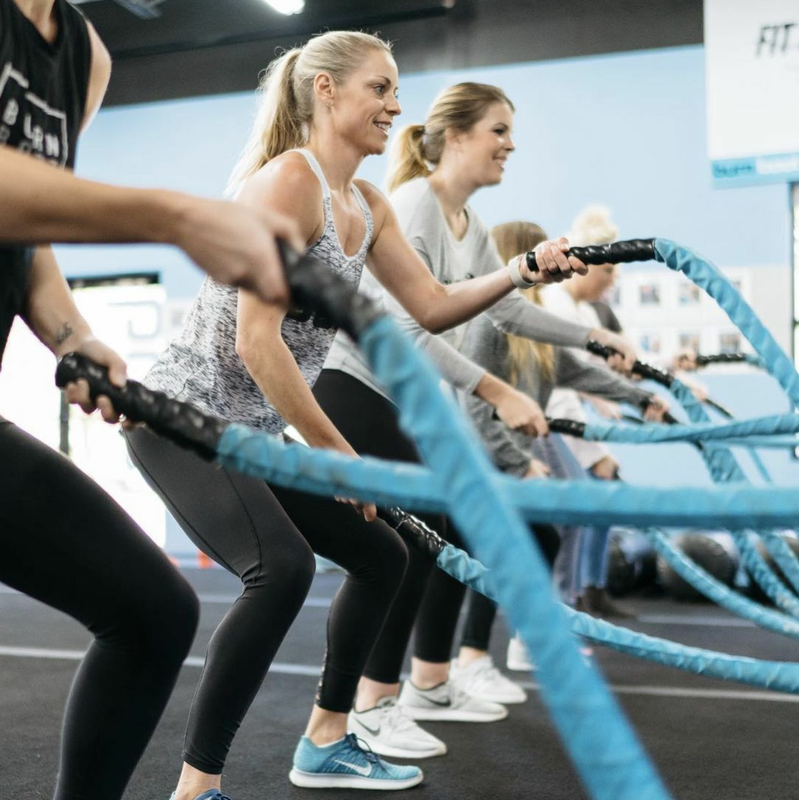 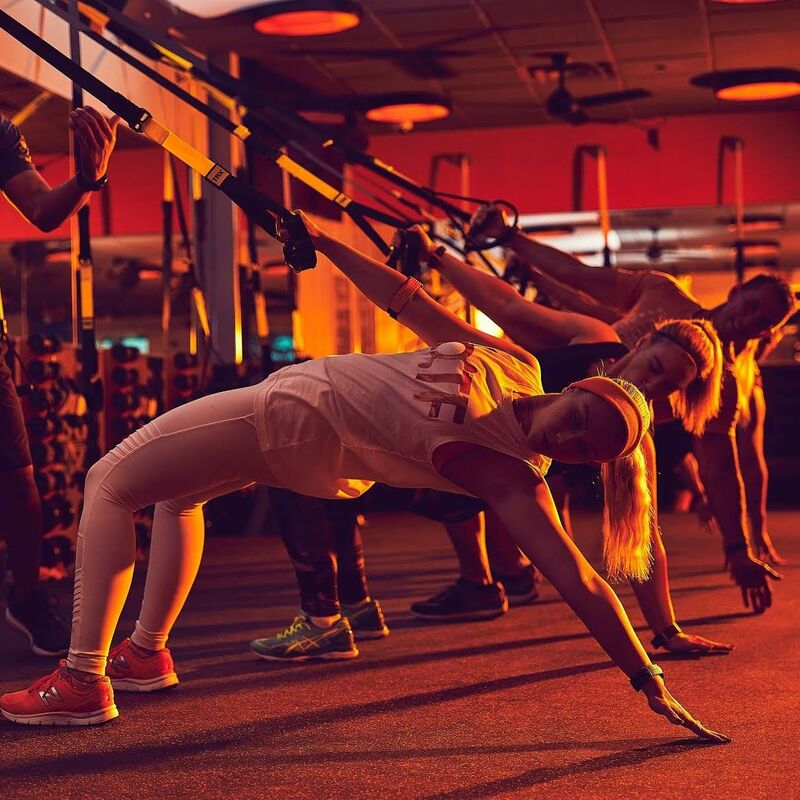 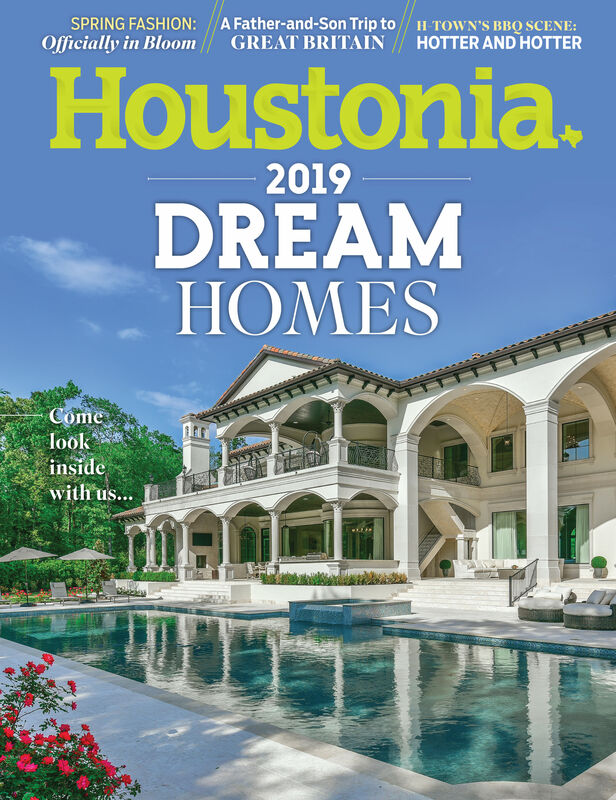 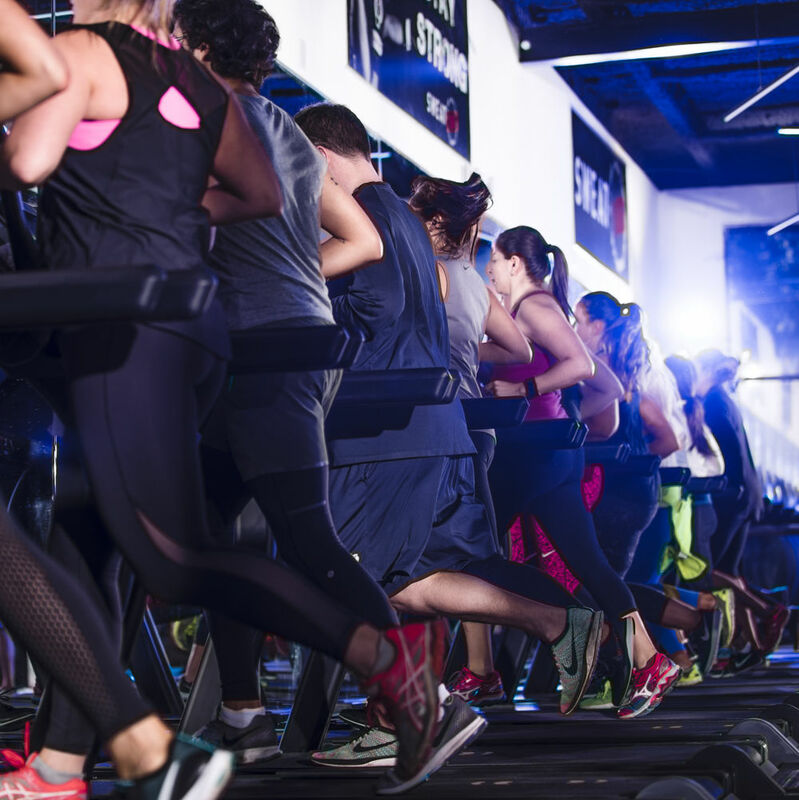 “This major studio expansion is thanks entirely to the Houston community’s warm reception of our fitness brand,” franchise owner Jim Potesta said. 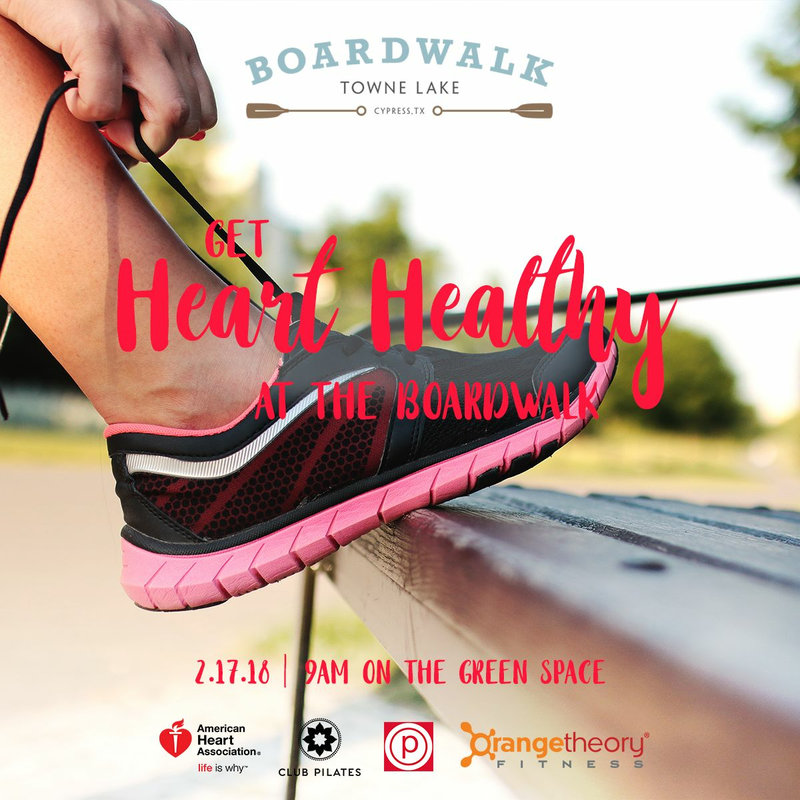 Hit the green on the Boardwalk at Towne Lake and break a sweat with sample classes from Orangetheory Fitness, Pure Barre, and Club Pilates this Saturday. 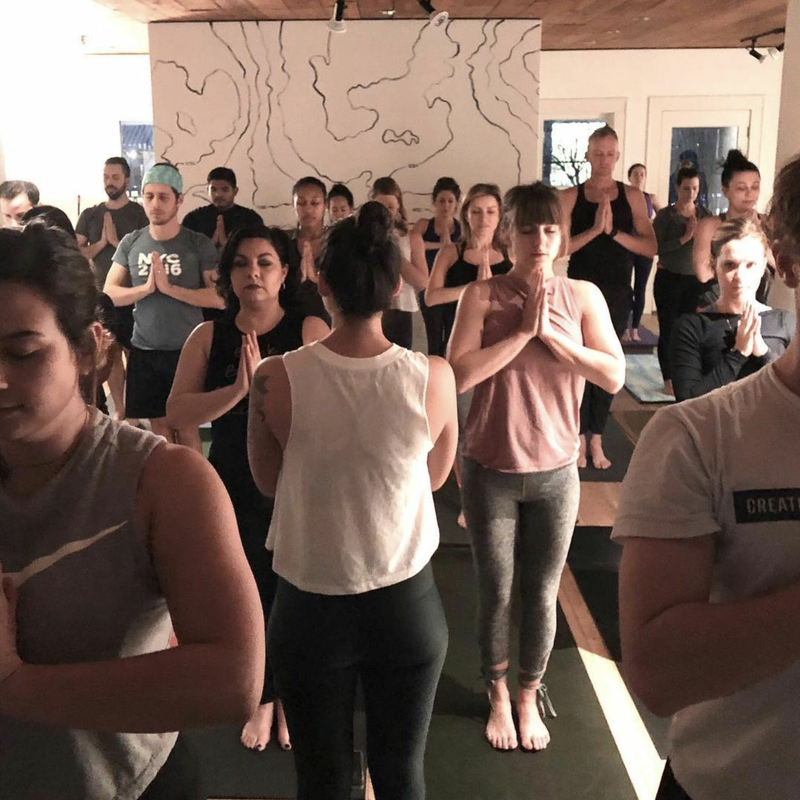 Can a three-day weekend at a five-star hotel renew your mind, body, and spirit? 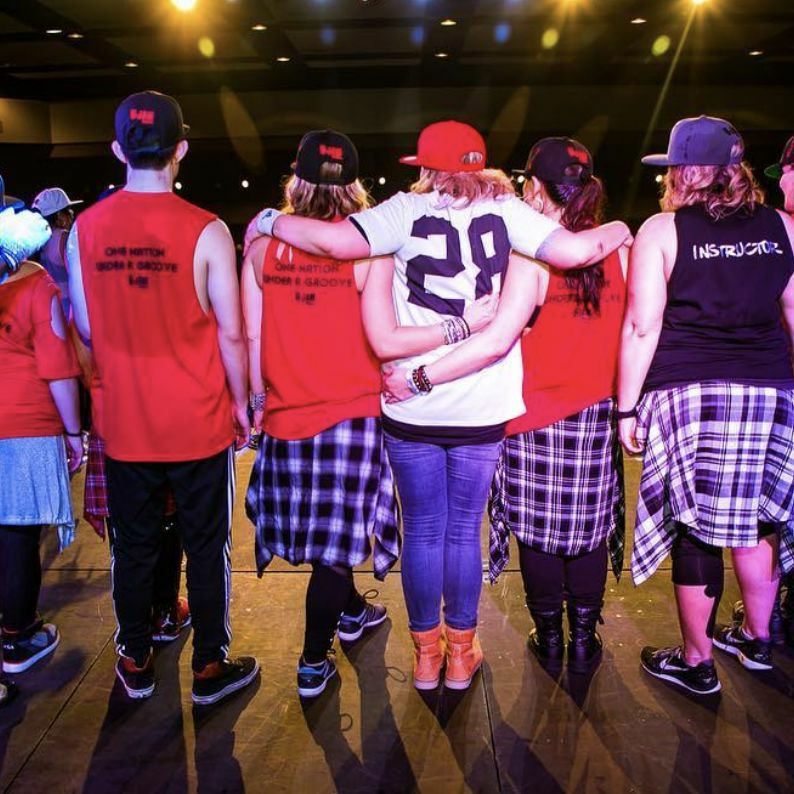 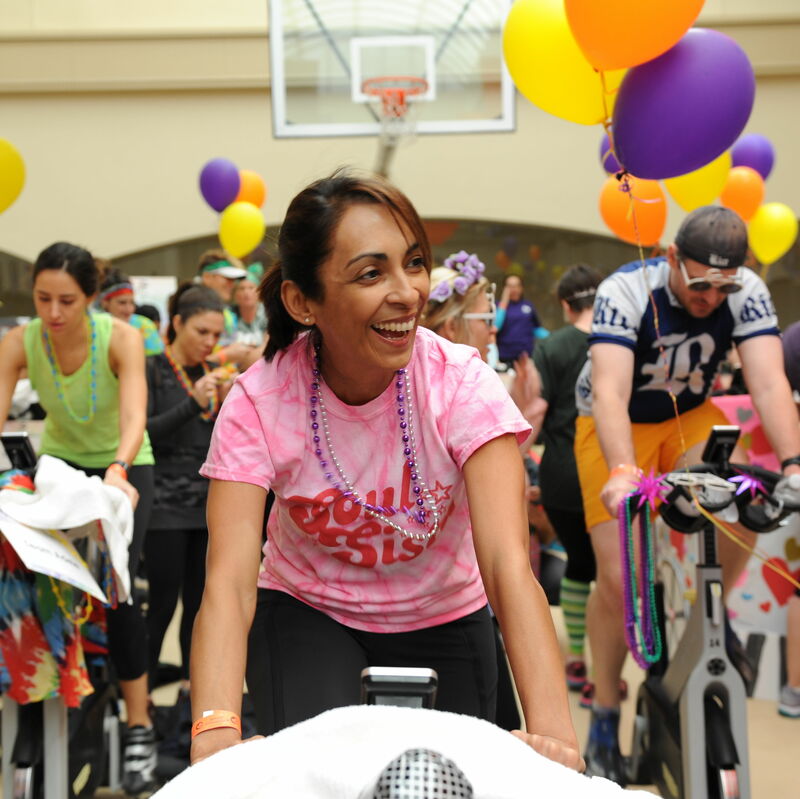 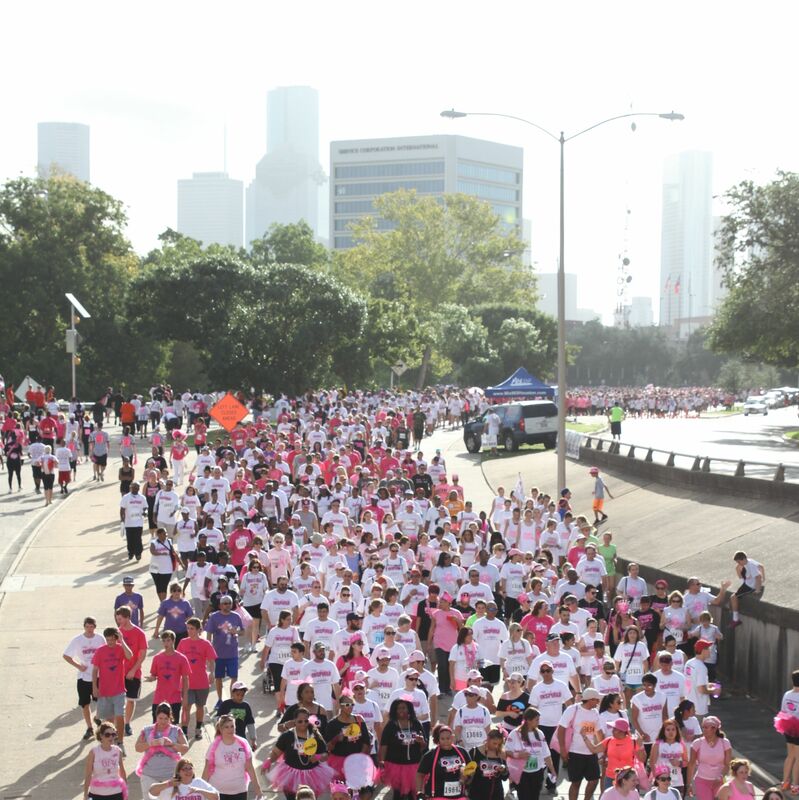 The Houston locations' Torture the Trainer event raised nearly $53,500 for Make-A-Wish.